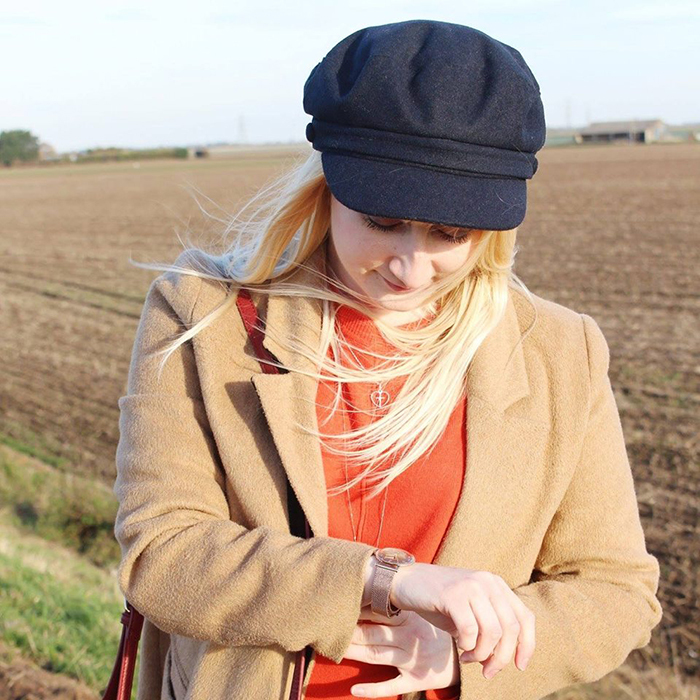 Hi and welcome to today’s blog tour number 2! Check out blog tour 1 here, which is all about The Bridesmaid Blues by Tracey Sinclair. 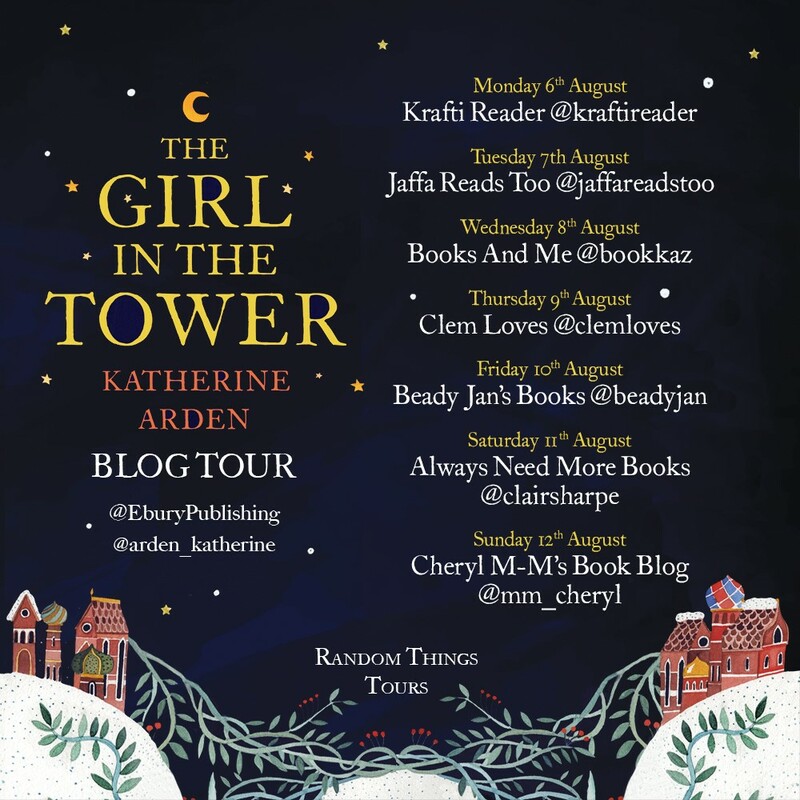 I am very honoured to be taking part in The Girl In The Tower by Katherine Arden, blog tour. Another huge thank you to Anne for letting me be part of this tour. 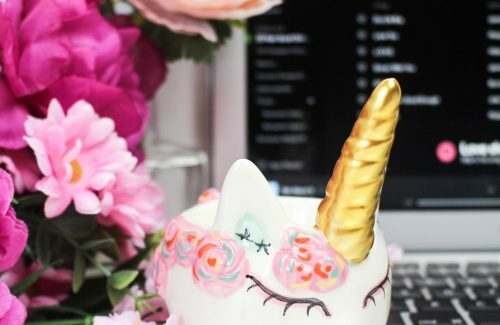 You have no idea how happy and excited I was when I received the email about this blog tour. Just ask my mum! 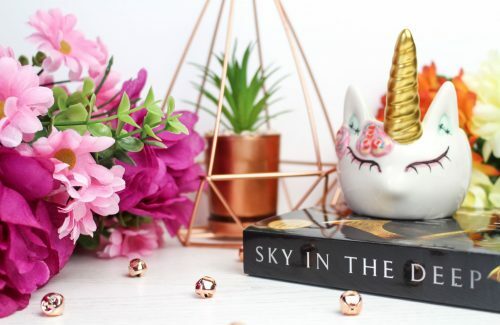 I was very kindly sent a copy of this book to read and review for today’s post, along with a copy of the first book, The Bear And The Nightingale. For so long now I had been wanting to own a copy of the first book, I I had even added it to my wishlist on Amazon and as soon as I knew there was going to be a trilogy I couldn’t wait to be able to read them. 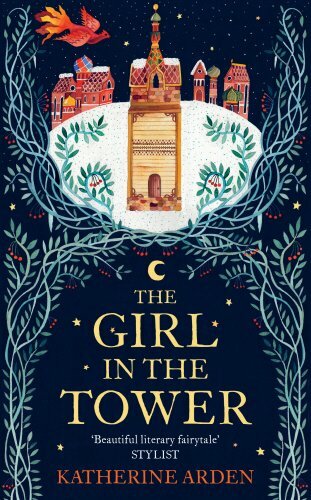 What really caught my attention with The Bear And The Nightingale and The Girl In The Tower was the gorgeous covers of each of the books. The Russian fairy-tales and folklore, which inspired these stories, really show through, through the beautiful illustrations on the covers. I will be doing a separate review very soon on book 1 of the trilogy. 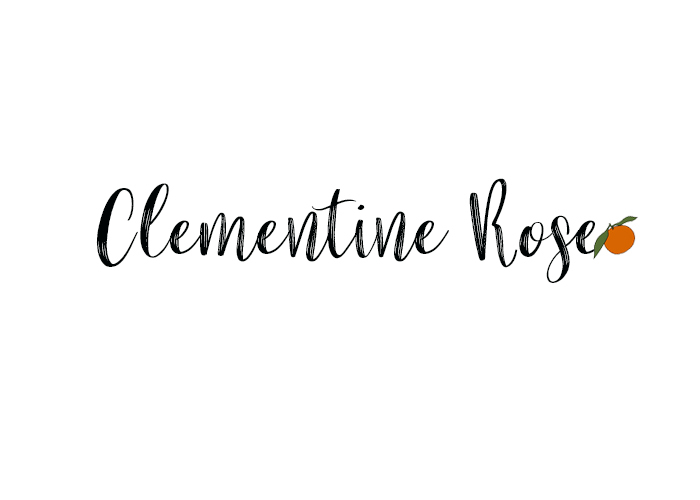 I’ve added at the bottom of this post the blog tour banner, so you can check out all of the amazing bloggers who are taking part in this blog tour and to check out their reviews. 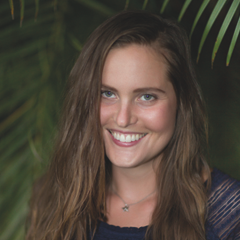 Katherine Arden has studied Russian in Moscow, taught at a school in the French Alps, and worked on a farm in Hawaii. Born in Austin, Texas, she currently lives in Vermont. 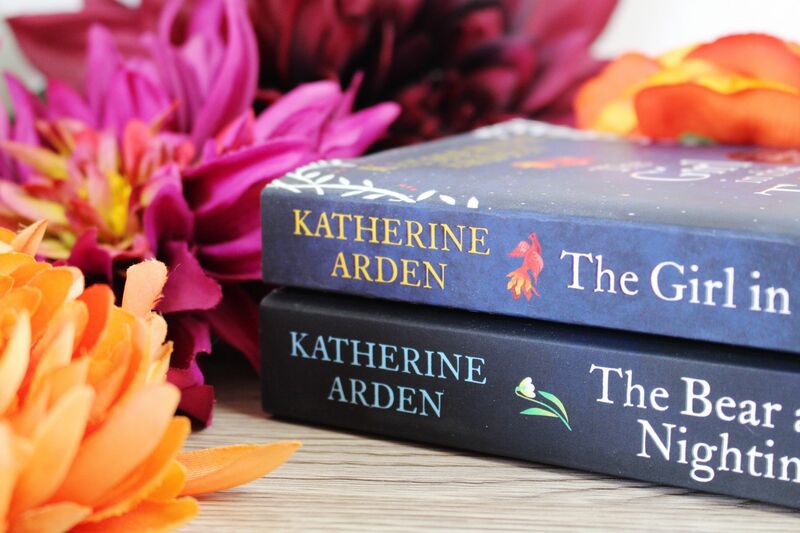 She is the author of the critically acclaimed The Bear and the Nightingale which is Katherine’s debut novel. 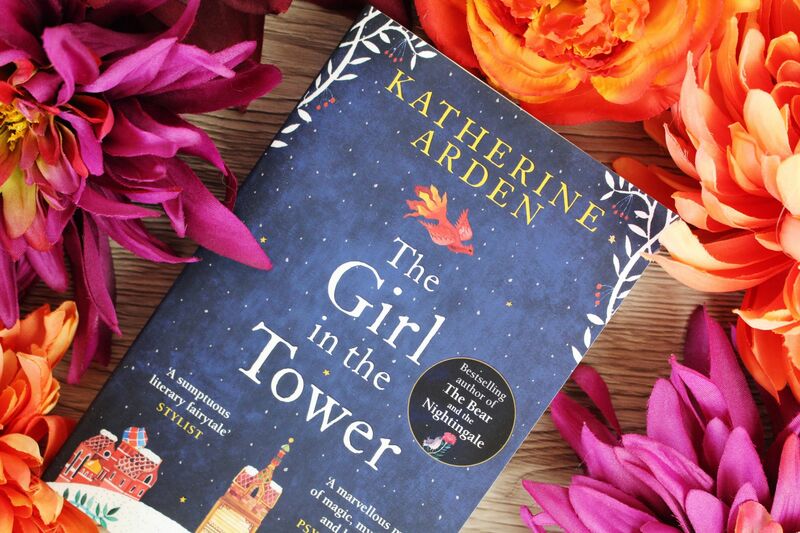 The Girl In The Tower is Katherine’s second book in the trilogy. The third book, The Winter Of The Witch, is available to pre-order on over on Amazon. 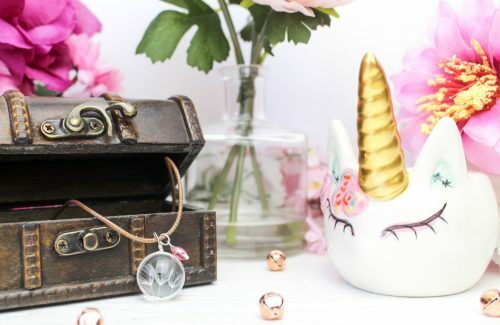 ‘this twist on a classic fairytale overflows with rich language. 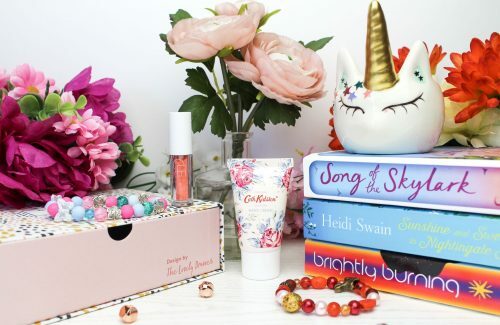 The perfect wintry read. 5 Stars.’ The Sun. 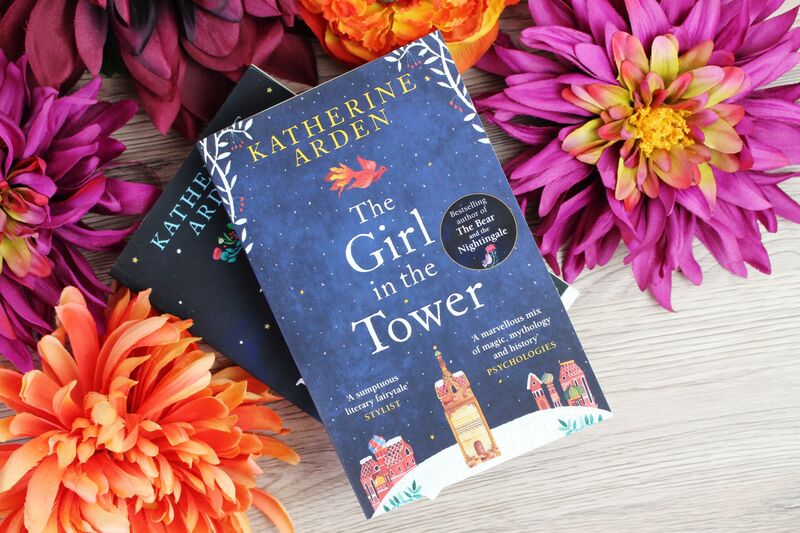 As soon as I started to read The Girl In The Tower, the enchanting and magical, beautifully written story had got me hooked. My imagination went wild picturing the characters and the scenery around them. 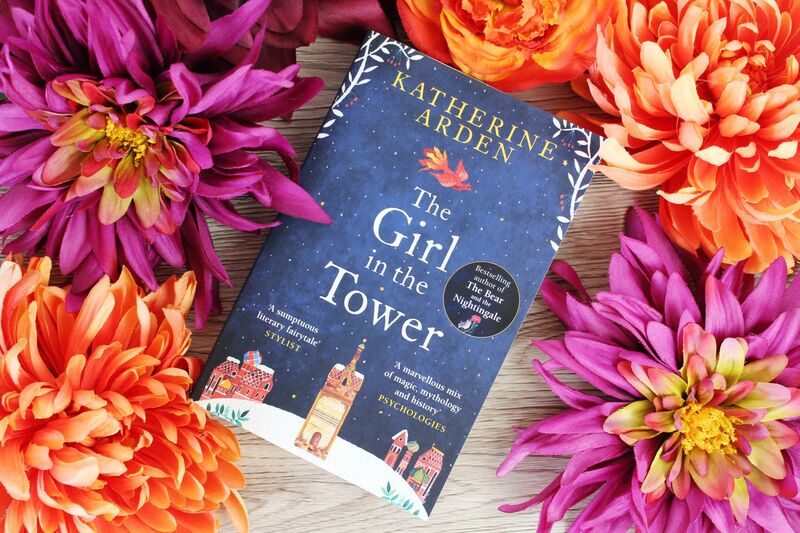 The Girl In The Towers carries on and starts off from where The Bear And The Knightingale ended. After the events from the previous novel, Vasya has decided that she wants to live her life the way she wants to live it. She does not want to be married off, she wants to decide her future for herself. 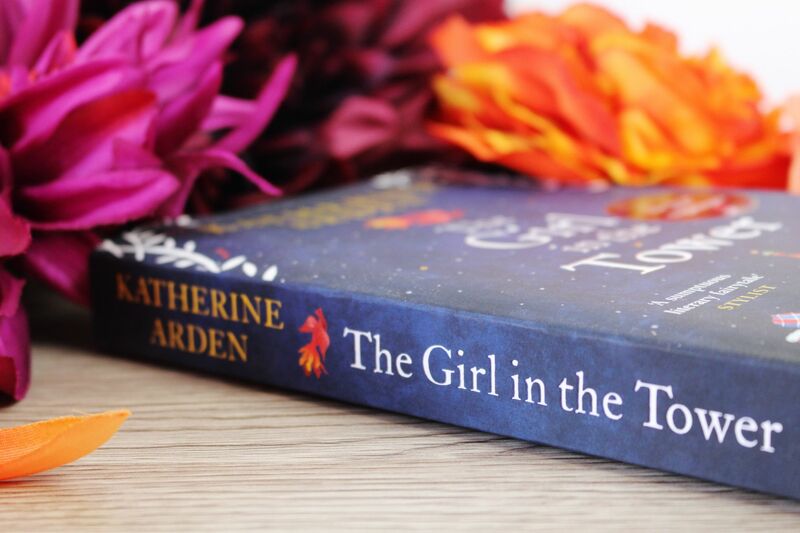 The story flows beautifully and we delve deeper into the magical world in which Katherine has very brilliantly created and written. Katherine’s dark but beautiful version of a fairytale-esque story is captivating, magnificent and both breathtaking and stunning. I highly recommend reading this book, and also book 1 too, so you can follow the story from the very beginning. I’m very excited for the last book in the trilogy to come out. Like books 1 and 2, it has a beautiful front cover.